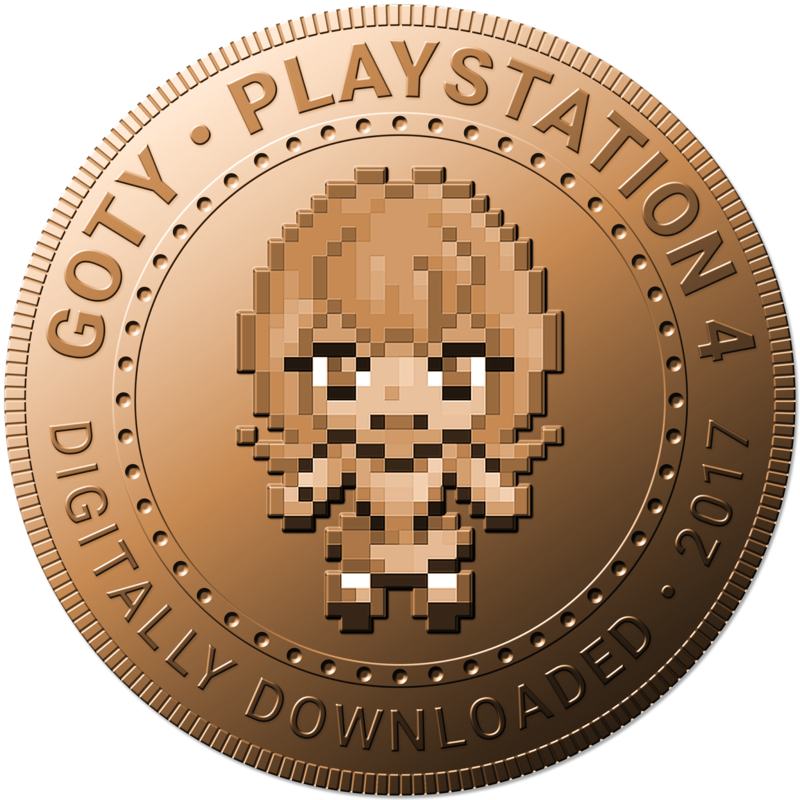 For many of us at DDNet, the PlayStation 4 is our console of choice, and there's good reason for that; as fans of Japanese games (especially JRPGs) and indies, the PlayStation 4 has had a lock down on those kinds of games all through the year - it really felt like not a week went by without something essential released. Naturally that make this award the hardest of all to judge, but all three of these winners are beyond highlights of just 2017; they are some of the finest games ever produced. Okay, so it's fair to say that Persona 5 has its issues that mean it's not quite up to the standards of Persona 3 and, especially, Persona 4. 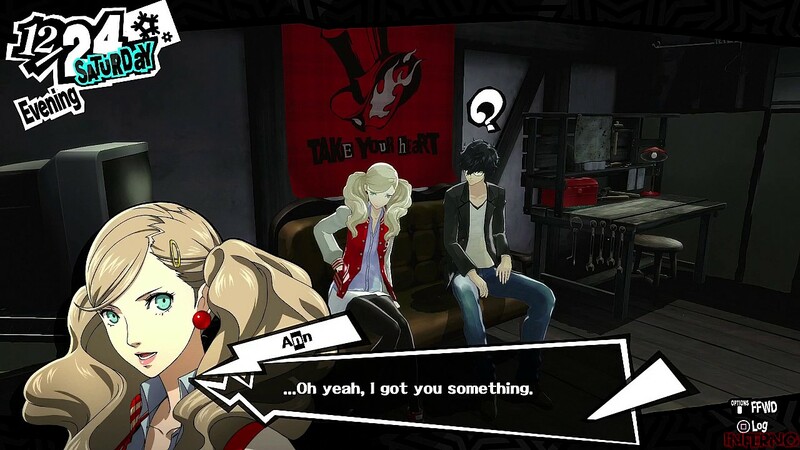 But we're talking about being slightly less brilliant than two of the greatest games of all time, and Persona 5's weaknesses are so easy to forgive in the face of its innumerable strengths. An incredible, brilliant art style, brilliant music, clever, deep combat and a brilliant, rich, character-driven narrative. This game takes around 100 hours to play through, and it's one of the rare games that long that you'll want to play through despite that length. 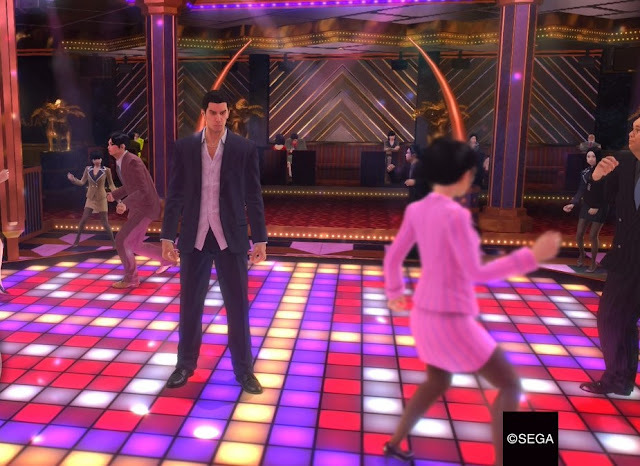 Over the years SEGA has taken the Yakuza series from a super-niche brawler/JRPG open world series to become a major part of the Japanese games industry, and Yakuza 0 is the perfect proof of why this is. It's got a bit of everything; a delightfully B-grade crime noir plot, mixed with surrealist, oddball humour, excellent action, stunning locations to explore, and a near endless number of side distractions to get stuck right into. This is one of those rare open world games that packs so much in there's very little actual downtime, and therefore as far as we're concerned, it's the perfect example of what an open world game should be. What else can we say about this game? It keeps winning all of our GOTY awards, and it does for a good reason; NieR: Automata is so very smart, while also being outrageously good fun. Yoko Taro, working with PlatinumGames for the first time, found the industry a perfect match, with Platinum's incredible skill with action combat systems, and Yoko Taro's raw creativity and verve. 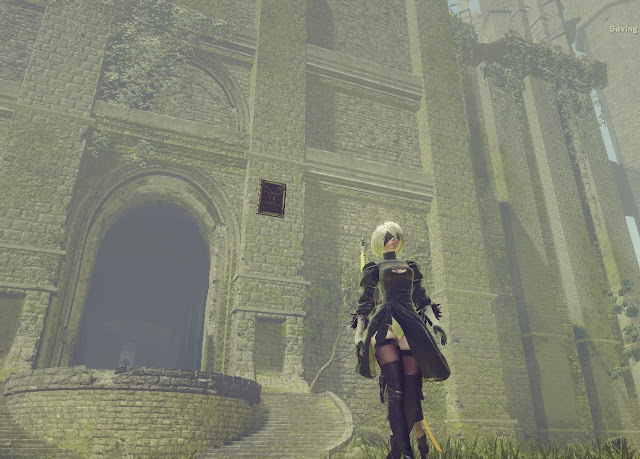 NieR: Automata is a game that won't be forgotten for many, many years. It's a genuine masterpiece.